Tendu seeta is kheer or pudding of tendu . Take 1 litter milk in a pan , boil and make it less concentrate(thiker in consistency) in slow flame. Add suger as per your taste and 3-4 cloves of cardamom and let it boil further. 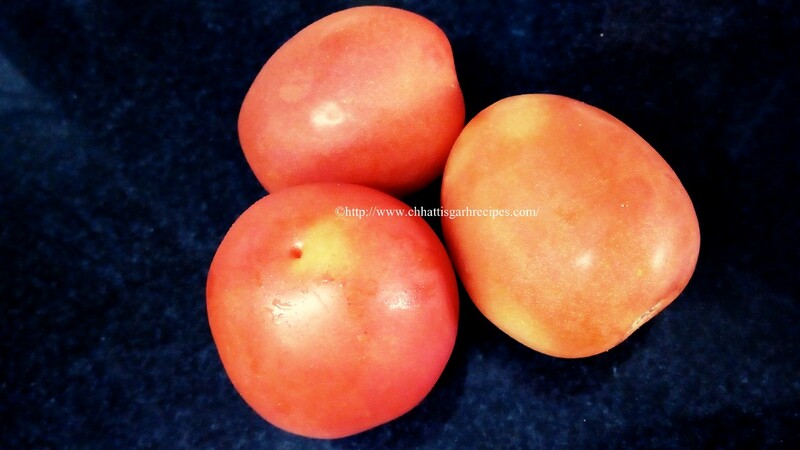 Meanwhile take 250 gm tendu ,remove the peel & seeds out of it. Either you can give one grind in mixi or just mix well with the help of hands. Now mix tendu in boiled milk and cook little more. Switch off the flame and let it get cold for some time or put it in the fridge for some time. Note: Tendu is cash tree & widely found in central india. 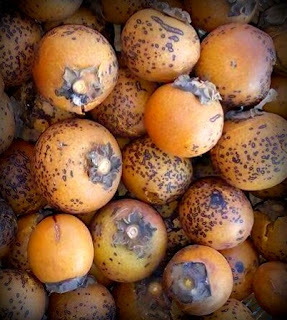 Chhattisgarh is famous for its tendu forest and its leaves are collected and use for making bidi (poor men’s cigarette).Tendu is very sweet in taste and can be considered as distant family member of spota (cheeku). 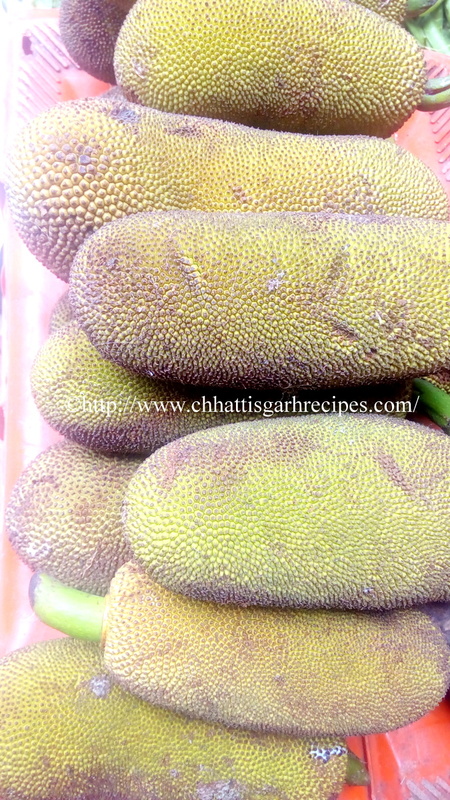 In Chhattisgarh lotus stem is very famous.Its highly nutritious and can be eaten in cooked or raw form. 1.Peel the outer brown cover of lotus stem roughly and cut in small round shape. 2.Transfer in the cooker with small quantity of gram lentils ,add little water,salt ,turmeric powder and give 5-6 vessel to it. 3.In other pan take 2-3 spoon of cooking oil . fry cardamom cloves , bay leaves and add fine chopped onion or onion paste . 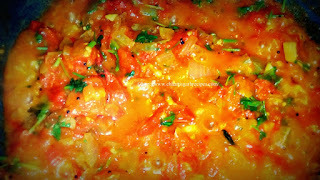 4.Add half table spoon of ginger garlic paste in it .once onion turns light brown add fine chopped or paste of tomato.Next 3-4 minutes let them cook nicely . 5.Once oil will start coming out from the mixture add salt as per your taste with turmeric powder ,red chili powder,coriander powder and cook them for some time . 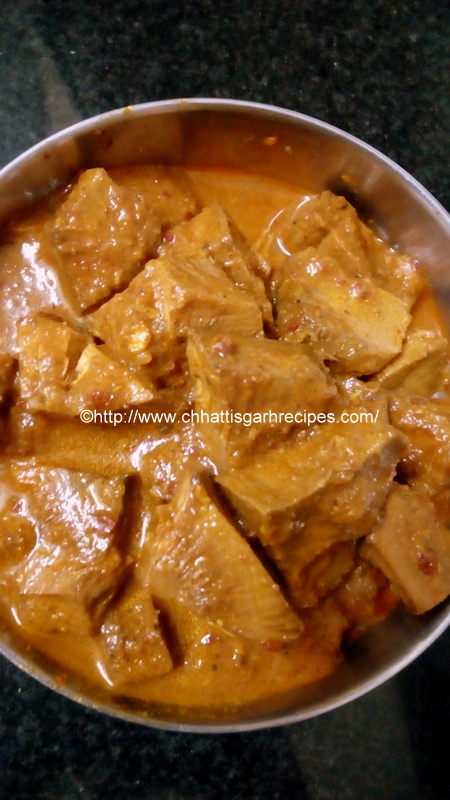 6.Meanwhile boil some water to make curry. 7.Once you find nice smell of cooked masala, add boiled lotus sticks with gram lentils,mix them well together.Now add some hot water.Cover it and cook for some more time . 8.Check if, gravy is little concentrated sprinkle cumin powder ,freshly chopped coriander leaves n mix the curry well. Now, switch off the flame lotus stem /Dhens curry is ready to serve. Note : Lotus stems are very healthy and rich with minerals ,very good for bones ,fibrous and good antioxidant. Take small bottle gourd and take off the outer green layer. Cut into the small columns and remove the inner seeds . Start scrapping the bottle gourd with the help of scrapper. Take 1 litter of milk in a pan and add scrapped bottle gouard in it . Let it cook for 5-7 mins in medium flame.After some time add sugar as per your taste and 3-4 cardamom cloves. *If you want to replace sugar with jiggery ,then take little portion of water and add small pcs of jiggery .Heat it for sometime until the solution gets little thicker . 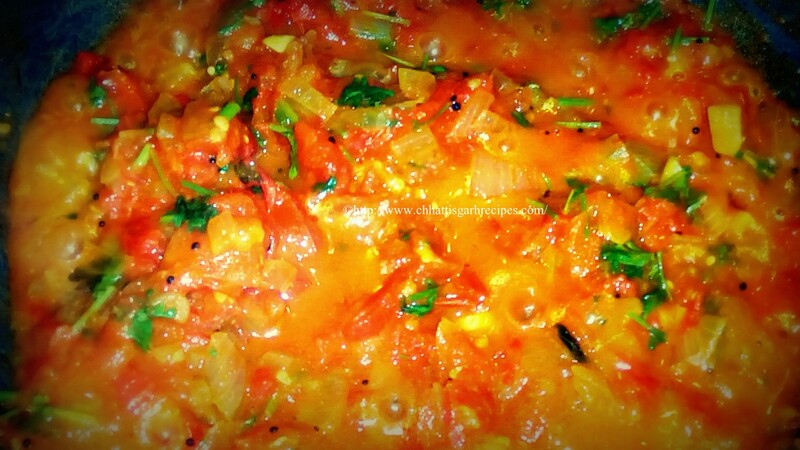 Let it get cold for some time and add it in the halwa ..
Cook for 10-15 mintues until the mixture gets little dry . In between stir them frequently. 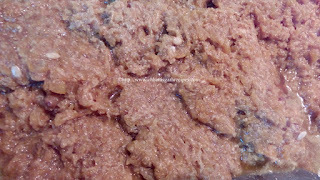 Once its dry and giving texture of halwa ,switch of the flame add 2 spoons of ghee in it. 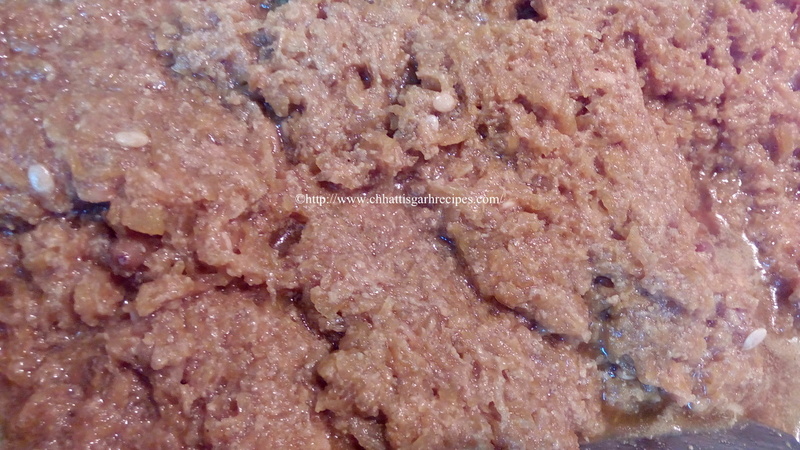 Yummylacious bottle gourd halwa is ready to serve. Note :Bottle gourd is reach in all neutrinos.